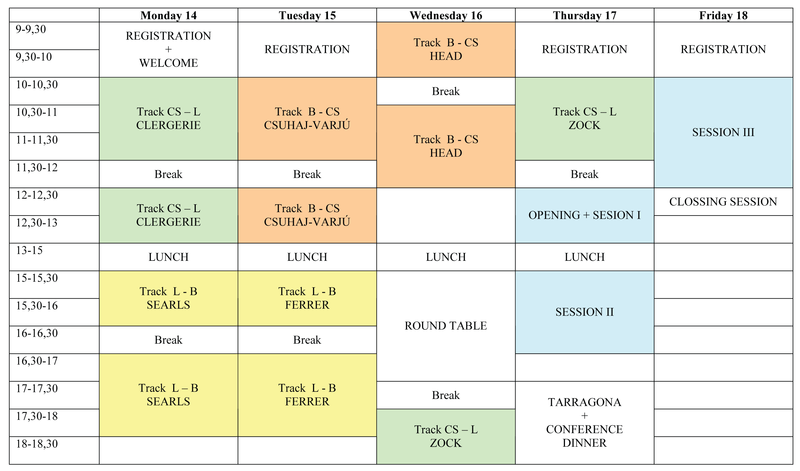 The program of the work-conference has been updated. For more details vistit the page program. IOS Press will publish the Post-proceedings, which will be issued immediately after the Conference.